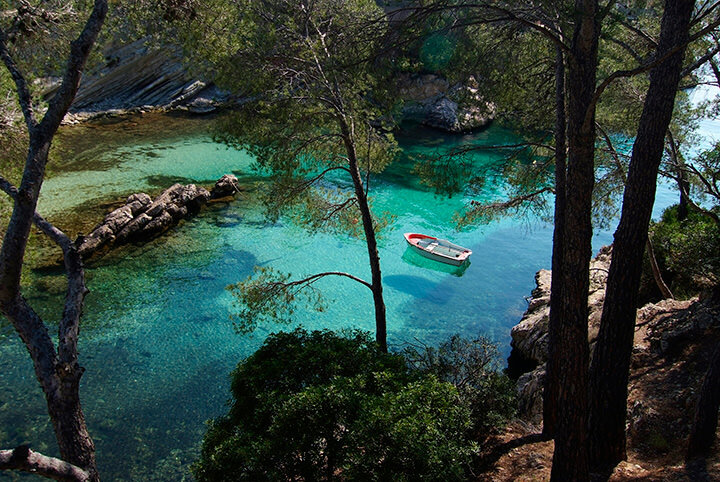 The grandeur of Mallorca is made up by the beautiful areas we can find in such a reduced space, from high mountains to flat areas which lead to paradise beaches. 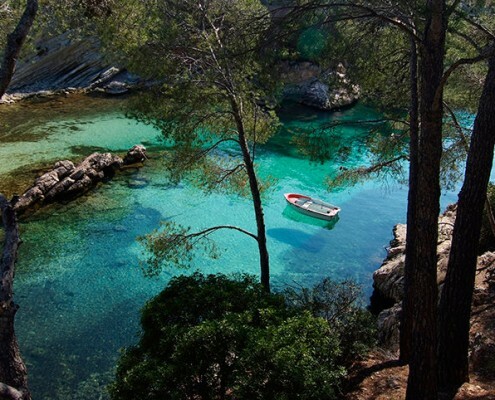 Paguera is one of the pretty corners of the Serra de Tramuntana. 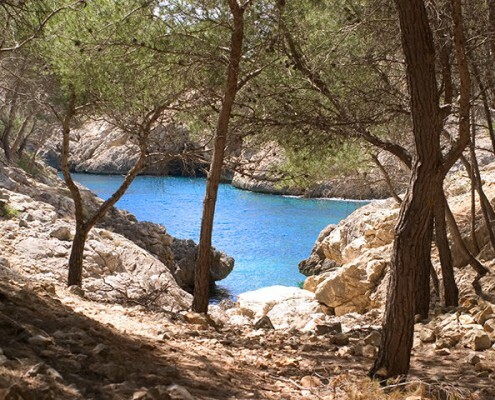 When it comes to Paguera SportRegion we can feel proud of being located in such an ideal place in the Serra de Tramuntana, a mountain range named World Heritage Site by UNESCO back in 2012. 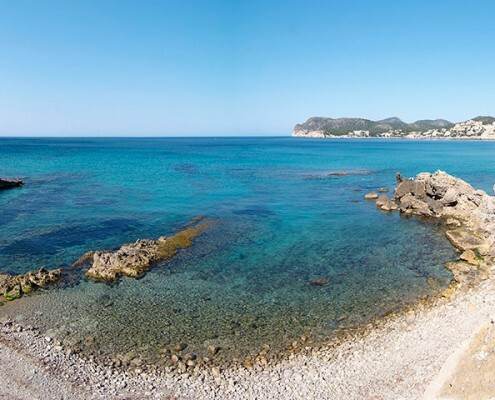 Paguera is located more precisely in the west of Mallorca, on one of Calvia´s points, and is made up from 3 beautiful beaches. 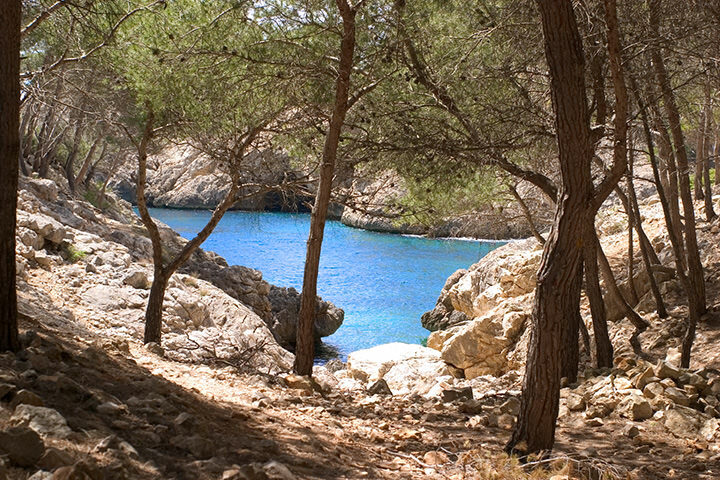 Playa de Palmira. 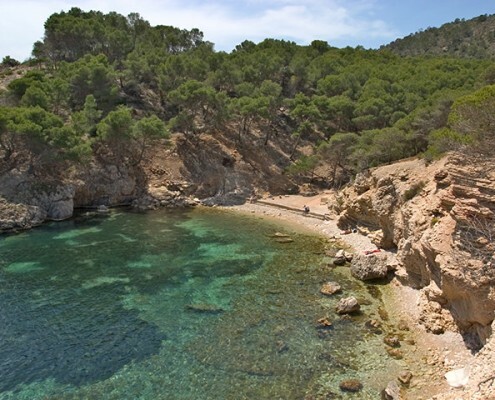 Esta playa es la más grande de Paguera y el niel de profundidad es muy reducido al inicio, lo cual hace que sea ideal para familias y deportes de costa. 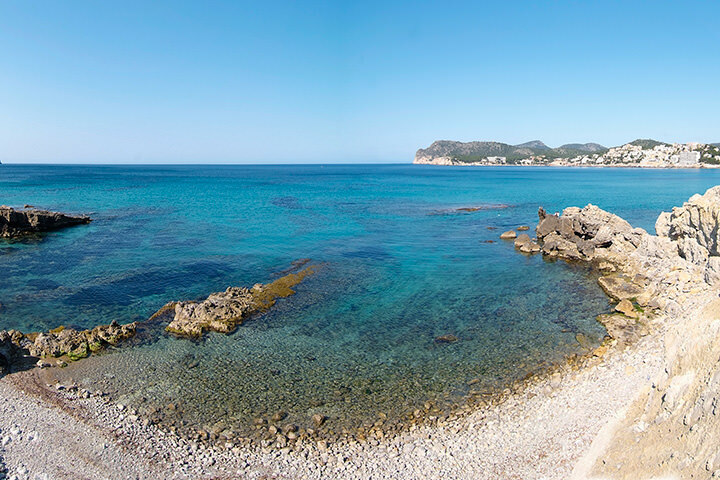 Palmira Beach. 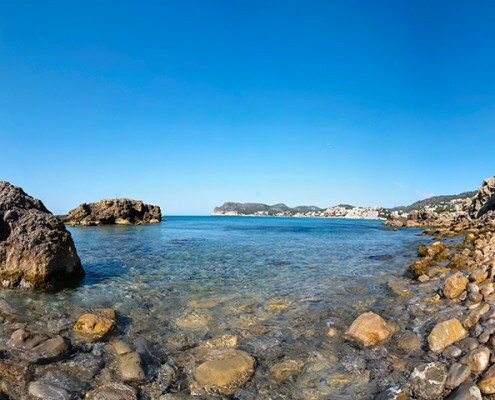 This is the largest of Paguera´s beaches, and it´s level of depth at the start is very shallow, which makes it ideal for families and coastal sports. 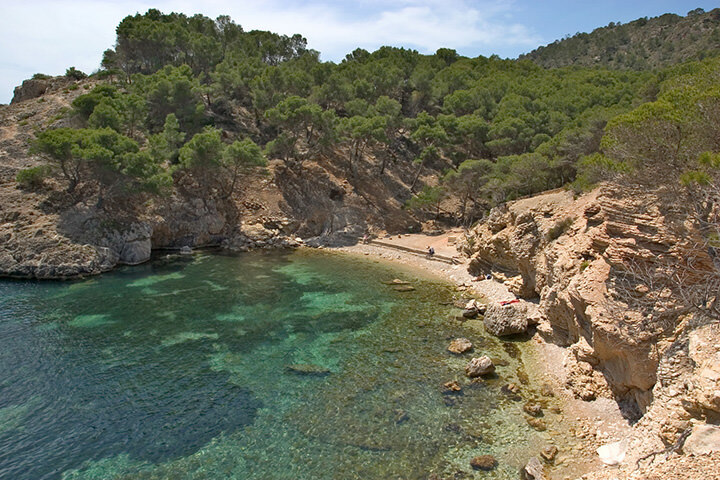 Playa de Torá. 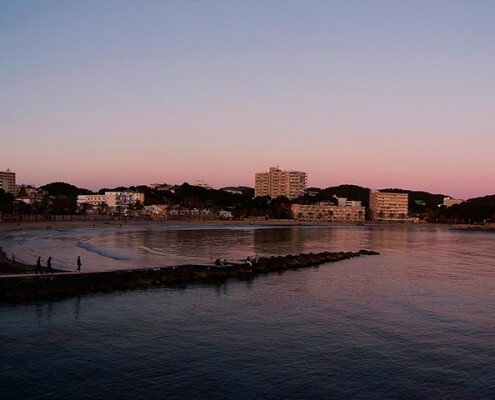 Es la playa central de Paguera y es ideal para los deportes con olas. 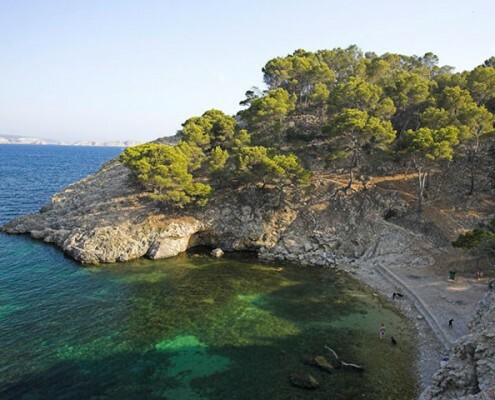 A través de un sendero se puede encontrar una fácil conexión con la Playa Romana. 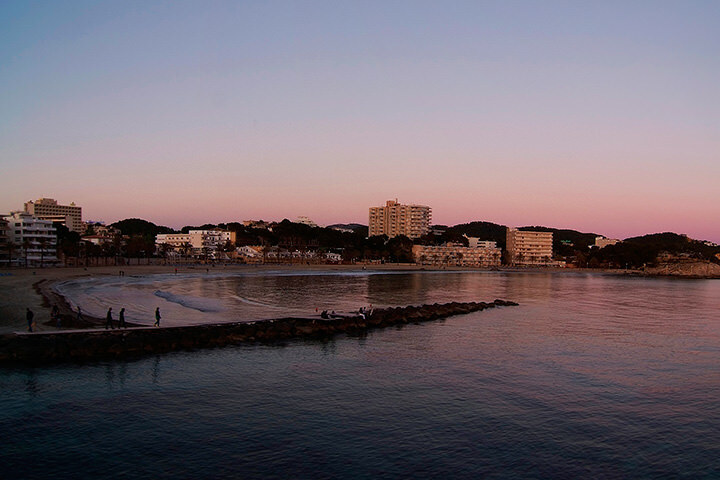 Paguera is also surrounded by beautiful flora and fauna, composed on pine forests, and is a touristic place which attracts mainly thanks to the amount of entertainment and sporting offer available, as well as its proximity to the city of Palma, which is just 20 minutes away, which makes it easy for its residents to enjoy the peace and quiet without having to give up being near to all of the services which the capital offers at the same time. 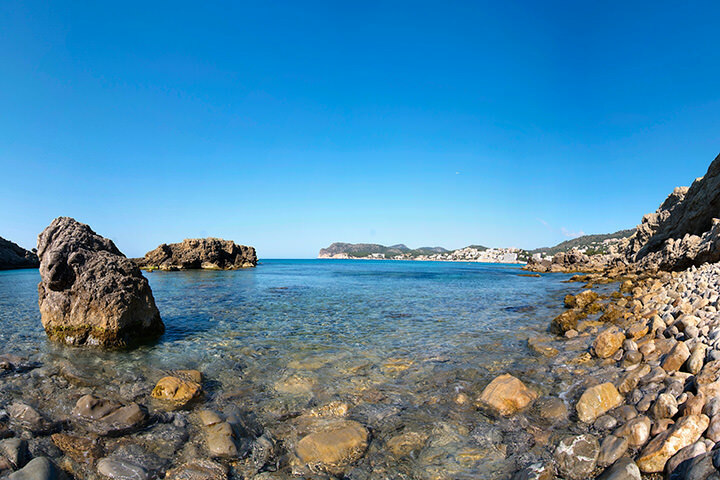 In this marvellous place we can find wide diversity of both daytime activities and nightlife in Paguera, from a large amount of bars and restaurants where to enjoy some of the best soiree´s, to the multitude of sporting facilities where to clear your mind. 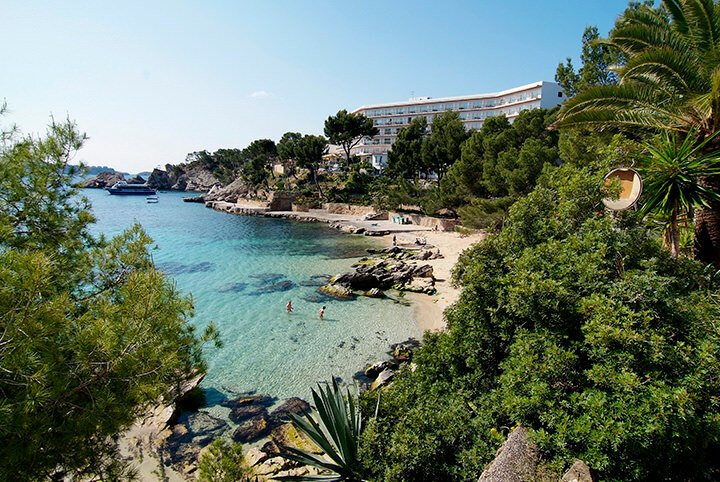 In our events section you´ll be able to find all of the punctual activities which are carried out throughout the year, as well as the permanent selection of activities on offer such as tennis or golf. 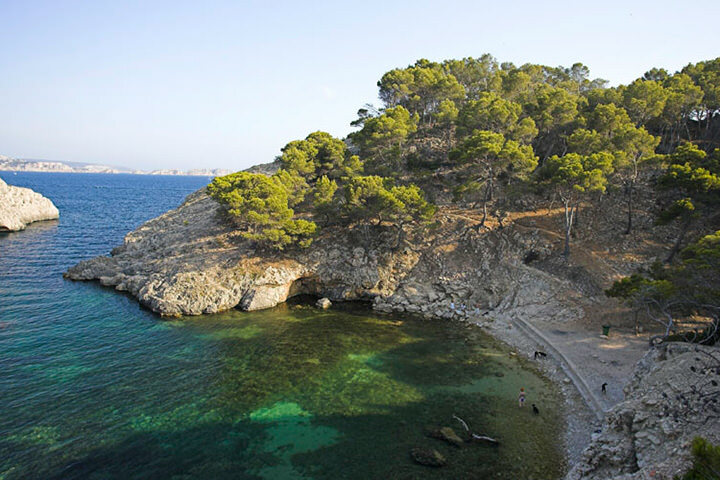 We invite you to come and visit this marvellous part of the island, and enjoy it as much as we do. Las construcciones de piedra en seco. Otros muchos bienes de interés cultural.